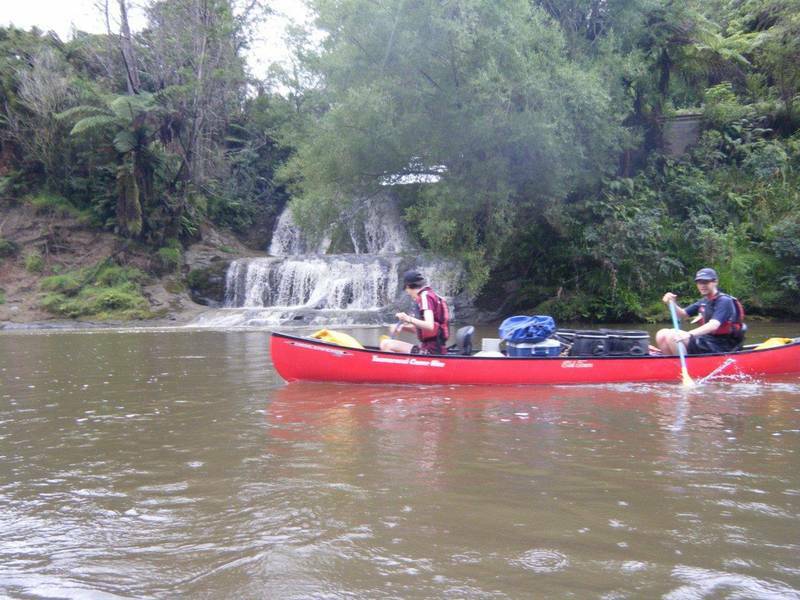 AS WHANGANUI RIVER CANOE OPERATORS it is our pleasure to share our very special place with you. We provide canoe/kayak hire and Jet Boat Journeys, through the many rapids and lush native bush with some of the best scenic landscaping in the World, all found on the Whanganui River in New Zealand, a Top 10 Great Walk. On multi day trips you will be met at the boat ramp when you finish your journey with baking and juice to welcome you home. WE WILL LOVE sharing this unique New Zealand experience with you making sure you receive 'REAL KIWI HOSPITALITY' which always includes something for FREE. Our "ATTENTION TO DETAIL" and our "NOTHING IS A HASSLE" attitude has been recognized and mentioned many times, through feed back and our return customers. Check out TRIP ADVISER, Lonely Planet and other Rating Websites. If there is something you need no matter how small, always ask even down to free string for your sunglasses. You start with friendly service, Freedom Camping, up-to-date Modern Equipment, Waterproof Barrels and Informative Maps. Our Canoes are the newest on the river (we are continually putting 10 or new boats in our fleet every year). You will receive FREE Barista Coffee with the SAFETY Briefing about your Whanganui River Journey, and we give you on the water training. You are welcome to Hire one of our well appointed GUEST UNITS. You are also welcome to put your tent up or park your Camper Van on our beautiful grassed area beside the Whanganui river FREEDOM CAMPING the night before or after your journey. There is also a fire pit there which you are welcome to light a fire, this will be the last fire you will be allowed to light on the Whanganui River. 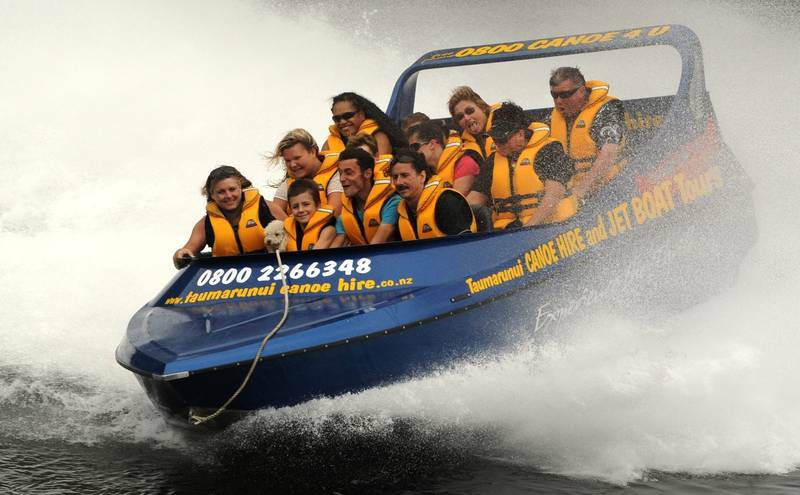 Together with our staff (including our six children, 5 boys and 1 girl) we love and enjoy the river and have been known to escape down the Mighty Whanganui on many occasions ourselves, making memories of our River Adventures!! This means we know and understand the Awa very well.